Sleeping bag liners and travel sheets are an essential part of getting a good nightís sleep during your travels. Because there are so many to choose from, we have rounded up some TFG favorites! What’s the Difference Between a Mummy and Regular Sleeping Bag Liner? 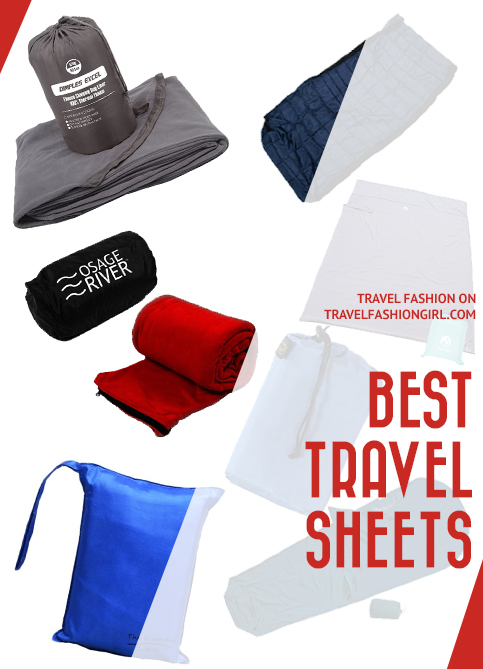 Who Should Travel with a Travel Sleep Sheet? Who Should NOT Use Sleeping Bag Liners? Should You Make Your Own Travel Sheets? What’s the Best Fabric to Choose? What’s my Recommended Sleeping Bag Liner? There are many benefits to using a set of travel sheets or a sleeping bag liner. Sleeping bag liners for travel guarantee a certain level of cleanliness, particularly if you will stay at budget accommodations (which might require some additional cleanliness measures). With travel sheets, you may experience more comfortable sleep and stay warmer or cooler, depending on your needs. They also can help you avoid bugs and bites during adventure travels! You can choose from different fabrics and styles to find your perfect fit. Silk, polyester, cotton, and even microfiber fabric sheets and liners are available. 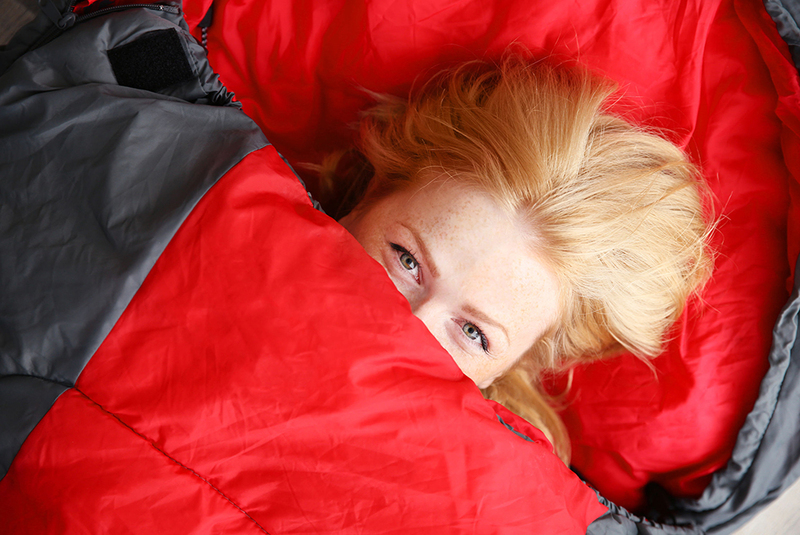 Keep reading to learn everything you need to know about travel sheets and sleeping bag liners. This compact little travel sleep sheet is perfect if you need something small and portable. The Friendly is a pocket-sized sleep sheet that weighs less than your typical can of soup (8.3 ounces), which makes it easy to pack, because it doesnít take up a lot of space or add a lot of weight to your luggage! 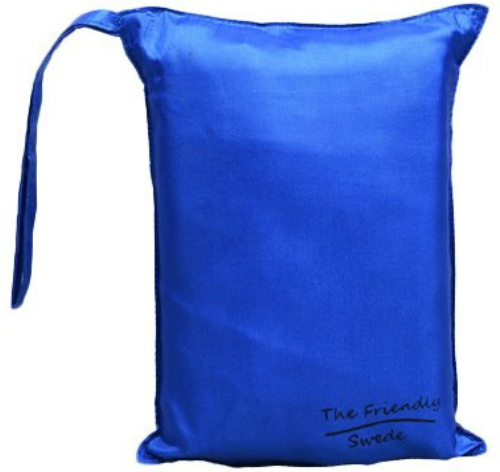 The Friendly is one of the best sleeping sacks for adults due to its small size and the fact that it spans over 5 feet 5 inches in length. Itís silky-smooth, durable, and machine washable ó so after you get home from your trip you can throw it right into the machine. The Friendly is an excellent choice for those looking for a small pocket-sized travel sheet for on the go! 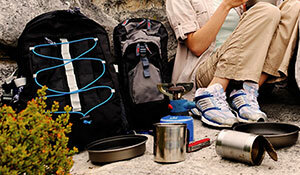 Packing cubes will completely change how you pack! If you’re looking for a larger travel sheet but still need it to be compact, then the Sea to Summit might be perfect for you. The Sea to Summit is a silk sleeping sack made with ripstop silk, so itís soft and smooth. 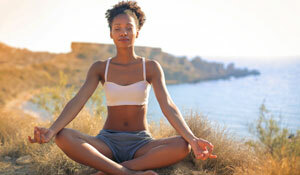 Plus, it adds up to 10 degrees of warmth, making it great if you often feel a little cold. You’ll have to sacrifice a tad bit of weight to pack this silk sleep sack, it weighs in at 25 ounces, making it about as heavy as two soup cans. But what you give up for in weight you get back in the size as it sits 73 by 73 inches (or 6 feet both ways). This travel sleep sack is machine washable and colorfast, meaning it wonít fade when you wash it. Itís also double-folded and has reinforced seams (durability, check). The Sea to Summit is great if youíre looking for a compact silk travel liner that has a bit more size. Plus it comes in two colors: pacific blue and navy! We round up the best ultralight backpacks! If you’re looking for a soft, silk sleeping sac, then look no further than the Dimples Excel. The Dimples Excel sleep sheet is 100% organic silk and ultra light-weight, weighing the same as an iPhone X. 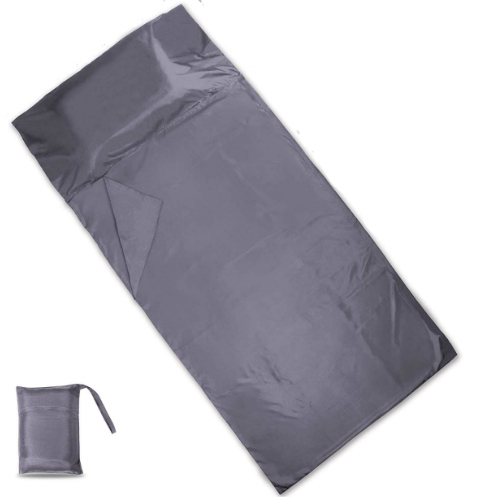 If you’re looking for the best sleeping bag liner, then the Dimples Excel is a great choice. It comes in three chic silky colors — grey, green, and blue — opens on the side so you can slip right in, and has a length of over 8 feet. This silk travel liner is durable and machine-washable. It can also be recycled when its time is up (go green)! A backpack organizer can help you pack in a flash! The Cocoon Silk MummyLiner is a chic silk sleeping sac that provides comfort and protection without sacrificing on style. This travel sleep sheet is made out of breathable silk that feels cool in the summer and cold in the winter. If youíre looking for color choices when it comes to your travel sheets, the Cocoon has you covered. 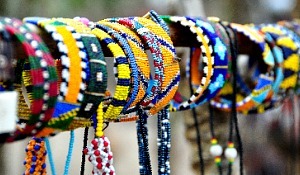 In addition to neutral colors (like green, brown, and off-white) the Cocoon has choices for the more adventurous travelers like sunset (a silky golden-yellow), African night (an exotic blue, orange, yellow, and black pattern) and checked silk (think plaid in blues and purple). The Cocoon travel sheet won’t take up much space in your bag, either. 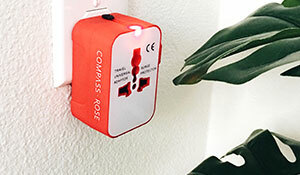 It weighs about the same size as a D-sized battery and when packed is smaller than a 4 by 6 photograph! These are the best Osprey backpacks! 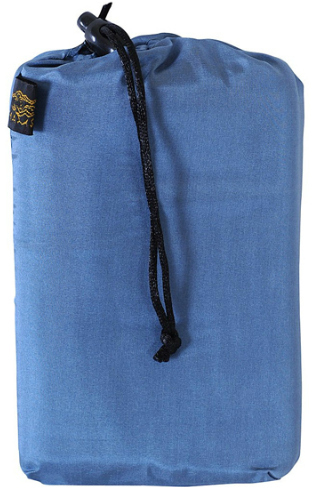 The Yala Dreamsacks is a spacious and soft silk sleeping bag liner. Itís 7 feet and 9 inches long, making it perfect for you to stretch out and cuddle in, and you can slide your pillow right into the sheetís built-in pillow pocket. At 6 ounces, this silk sleep sac weighs a tiny bit more than your average billiard ball, and it comes packed in a small bag, making it perfect to put in your luggage or even handbag! Yala Dreamsacks are 100% silk, meaning your travel sheets will be warm in cold weather and cool in warm. Plus they are machine washable, making them no hassle. If you’re looking for a silk sleeping bag liner that offers a little extra leg room, is easy to care for, and will ensure youíre comfortable in any weather ó look no further than the Yala Dreamsacks. Creating the perfect interchangeable capsule wardrobe is the key to simplified packing. If the MummyLiner shape doesnít suit you, Cocoon also makes traditional travel sheets. The Cocoon Silk TravelSheet also provides a chic silk sleeping bag liner that gives you just over 7 feet in length and a pocket for a pillow insert to ensure comfort while you sleep snuggled and protected. The Cocoon travel sheet is a touch lighter than its MummyLiner counterpart, weighing a bit less than a D battery, and while it’s likely not noticeable to the touch it does shave a bit off your packing weight! 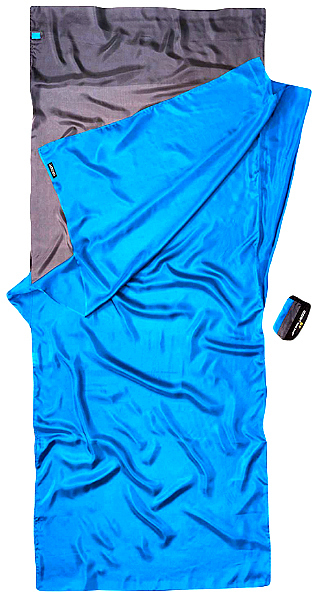 This silk sleeping bag liner is machine washable and has double-stitching to ensure durability. It also comes in cute colors so you can get a little wild with the sheets (check out the leaves pattern)! 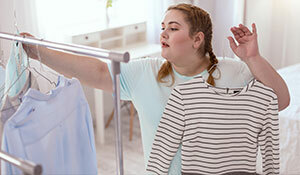 Use a capsule wardrobe to pack light but create many outfits! 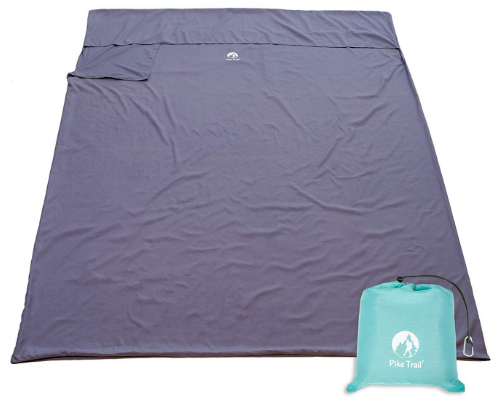 Some travelers arenít fans of the slip and feel of a silk sleep sheet, so if that describes you, the Pike Trail Sleeping Bag Liner might be just what youíre looking for. This travel sheet is made from 100% breathable cotton, so it is cool in the summer and warm in the winter, but feels more snuggly! The Pike Trail sleeping bag liner comes in a variety of colors from bubble gum pink to metallic lavender and three different sizes, so you can pick and choose the best model for you. Plus this is one of those sleeping sacs for adults that is both durable and machine-washable, making it great for your travels and easy to clean. This travel sleep sack is also compact and travels in a small polyester waterproof sac that is 7.5 by 6 inches when packed. It weighs about as much as a can of soup or your standard ceramic coffee mug, making it easy to cart along with you! 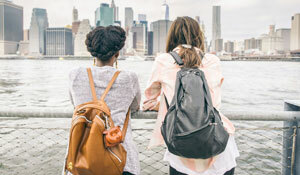 Learn how to choose the best travel backpack! 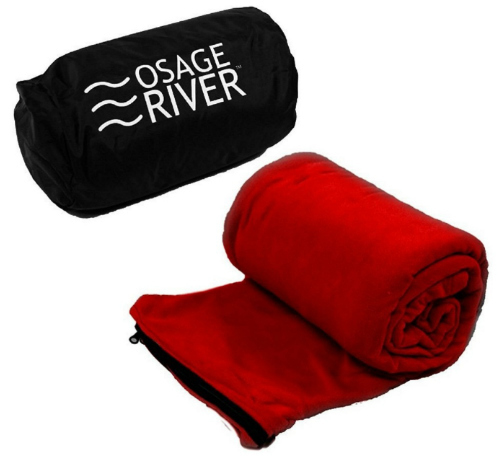 If you’re looking for a sleeping bag liner that will provide you with a little extra warmth on your next trip, then the Osage River Microfiber Fleece travel sleep sac is the model for you. The Osage River travel liner is specifically designed to add extra warmth, making it perfect for your next cool destination. 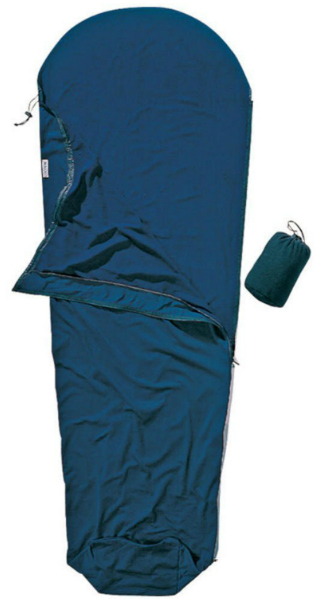 This is one of the best sleep sacks for adults headed out to a cold-weather destination or even somewhere youíll be out in nature, as itís insulated and can even double as a blanket when fully unzipped. Learn to pack like a pro — carry-on only — with this video! 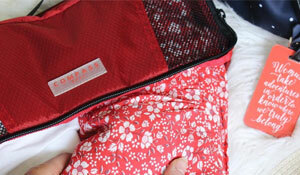 The Kelty Wicking sleeping bag liner is mummy-shaped to add a little extra snuggle. It is 6 feet 3 inches, ensuring you can stretch out and get comfortable. The Kelty is 100% polyester, which means it is quick-drying. It can be used as a lightweight sleeping bag on its own, or added to your traditional bag and used as a travel sleep sack to add between 5 and 10 degrees of extra warmth. Plus there are snap loops to fasten it to your sleeping bag to keep it in place. 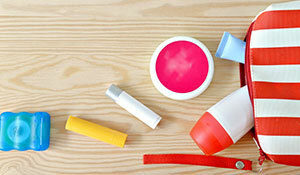 Follow these tips to clean your backpack! The only difference between a mummy and a regular sleeping bag liner is the shape. The shapes are based on different types of sleeping bags, since a sleeping bag liner is originally meant to be used inside it. If you plan to use your sleeping bag liner as travel sheets, then the shape doesnít make a whole lot of difference. Travel sleep sheets are good for any type of traveler. But if youíre traveling on a budget or are headed out on a long-term trek — backpack-only — then a sleeping bag liner is a good idea. Theyíre also for you if you just need a little extra warmth! Perhaps a travel sleep sheet is most important for those of us who are germaphobes or are sleeping at more highly trafficked but likely lower maintained venues, such as hostels. We would not suggest sleeping sacks for adults who are claustrophobic, as you might feel uncomfortable when you have your travel sleep sack fully sealed. Likewise, if youíre tall, you might not be comfortable in a sleeping bag liner ó check out our taller suggestions like the Yala Dreamsacks Silk Travel Liner that is 7 feet 9 inches long. 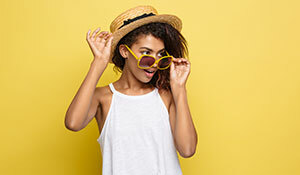 You are also less likely to need travel sheets if youíre staying at a hotel or resort, unless youíre a germaphobe or simply looking for more protection. 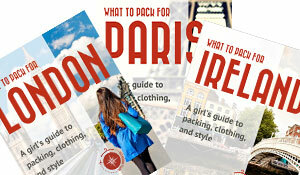 While there are options to DIY and make your own travel sheet, I wouldnít recommend it unless youíre using silk fabric. Cotton is heavy and bulky, which you donít want in a sleeping bag liner if youíre trying to pack light. I traveled with a cotton travel sheet on my RTW trip, and it was three times the size of other travelersí sheets, which were silk or microfiber! I bought my sheet at the time because it was the cheapest, but for a little more cash, I could have packed lighter and saved space (which is especially important on a long-term trip). When it comes to picking out the best sleeping bag liner for you, we highly recommend avoiding cotton whenever possible because of its bulk and weight. 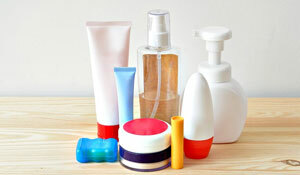 Microfibre blends are the most cost-effective, easy to wash, and lightweight to carry. 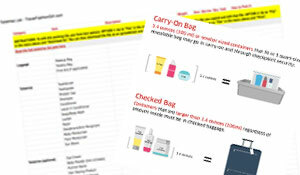 I travel with one similar to this travel sheet and highly recommend it. If youíre able to dish out a few extra dollars, then silk sleeping bag liners are the best sleeping bag liner choice. 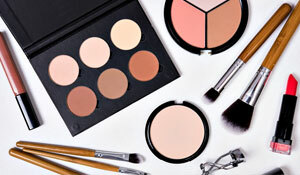 They are incredibly lightweight and tiny, making them easy to pack. Plus theyíre breathable and adapt to the weather to keep you from being too hot or cold. We believe that all of the sleeping bag liners weíve provided in the above list are exceptional choices for different travelers. But if youíre curious, my lightweight microfiber blend sleep sheet was purchased in the Lake District in England. It is most similar to this travel sheet. What type of sleeping bag liner or travel sheets do you like to use? Share it in the comments below! 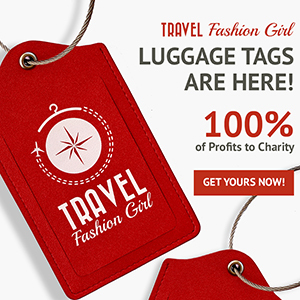 I hope you enjoyed this post on travel sheets. Please share it with your friends on Facebook, Twitter, and Pinterest. Thanks for reading! I like to be able to put my feet out of the sheet. Do any of these allow for 2 way zipping? Hi Judy, thank you for your question! We’ll share your question here so the author of the article can reply! It’s very soft, in my opinion. Not like a fleece but not like a silk. The problem with silk is it doesn’t stretch, so the bag tends to rip along the seams after a while. It would help if it was a stretch silk like they use for clothing but I haven’t seen one.